Brisbane City Council has launched its ninth annual Christmas amnesty to encourage the return of over 75,000 missing items, including 12,000 missing books, across Brisbane’s 1.4 million-item library collection, reports the Brisbane Times. In exchange for a donation of canned food for Foodbank Queensland, during December library patrons can return missing books, DVDs and other items to any of Brisbane’s 33 libraries without paying overdue fees. The 2017 amnesty prompted the return of 3469 books that were previously considered lost. 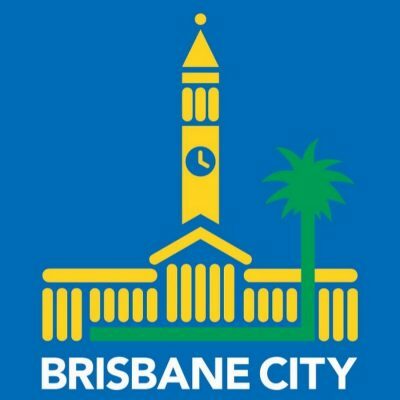 Of the 33 libraries in the Southeast Queensland region, Logan City Council revealed that 23,849 books, DVDs and CDs have gone missing from its 510,000-strong collection; Redland City Council libraries reported 2490 items missing, which equates to 1.25 per cent of the entire collection; Somerset Regional Council has just 122 missing books across its four libraries in Esk, Toogoolawah, Kilcoy and Lowood; and Moreton Bay Regional Council said the number of missing items is less than 29,000.